Ian started in the landscape and stone masonry contracting business in 1996. He and his team have worked over the past two decades on projects from Nantucket, from Provincetown to Pocasset, and the South Shore. In addition to owning his own company, for three years he was part of the construction team at the prestigious landscape design-build firm, ZEN Associates Inc. in Woburn, Massachusetts where he helped manage an $8 million dollar project in Weston. He has managed both residential and commercial construction projects. He holds a Business Degree from Champlain College in Burlington, Vermont. 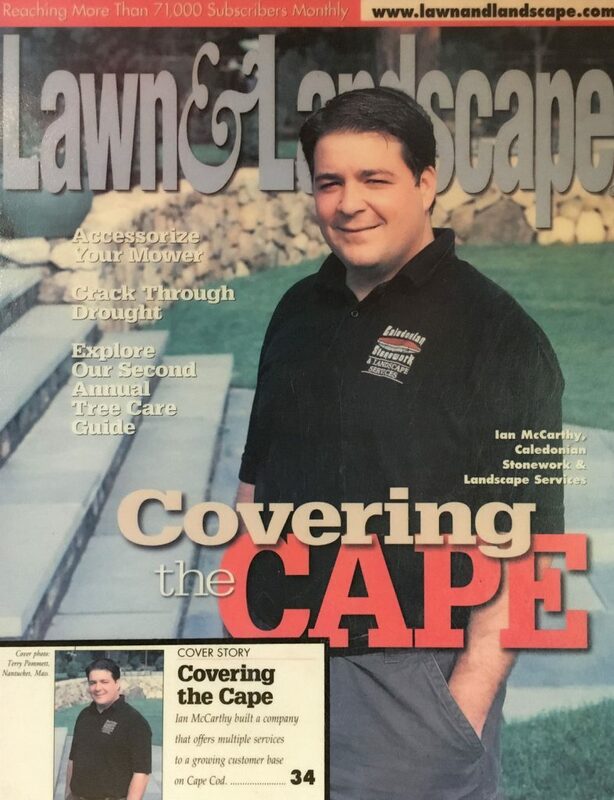 Ian was honored to be on the cover of Lawn & Landscape magazine in 2002. Ian is married and lives on Cape Cod with his wife, Tiffany, and their 3 children. © 2019 Blue Claw Associates Inc.